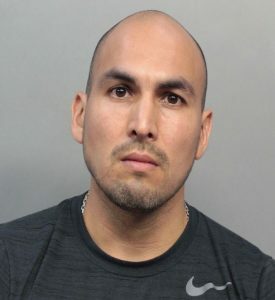 A former massage therapist in Coral Gables, FL was arrested when he was accused of committing sexual battery on a client during a massage, according to an NBC article. David Egusquiza was admitted to jail March 12, 2017, and was later released on a $7,500 bond. According to the victim’s police report, the incident occurred while she was receiving her third massage from Egusquiza at the Massage Envy on Miracle Mile. She knew Egusquiza personally. Egusquiza sexually battered the victim against her will. When she immediately told him to stop, he asked her to keep the events a secret. The victim reported the incident to the police. While Egusquiza responded to the police station, he declined to make any statements to detectives. 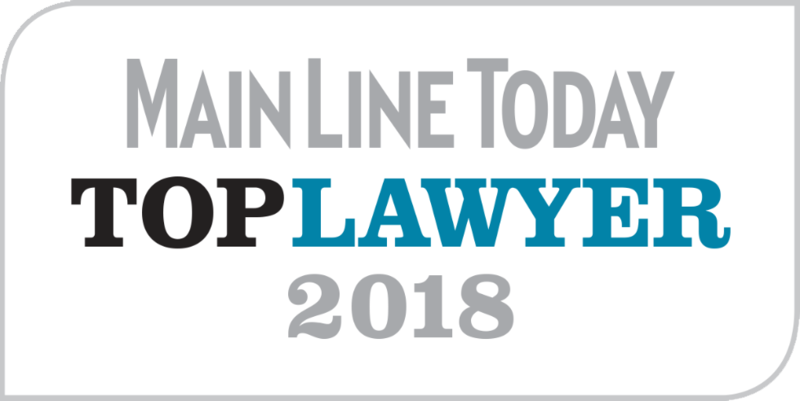 If you or a loved one has been a victim of sexual battery, contact PA Crime Victim Legal Advocates by filling out our online form or by calling 610-696-1200.